Ex Libris Press, 1991, Paperback. From the cover: “Winifred Spencer wasborn in 1899, the daughter of a cowman and his wife and one of thirteen children. The family lived at Coombe Bake, in the heart of Salisbury Plain. 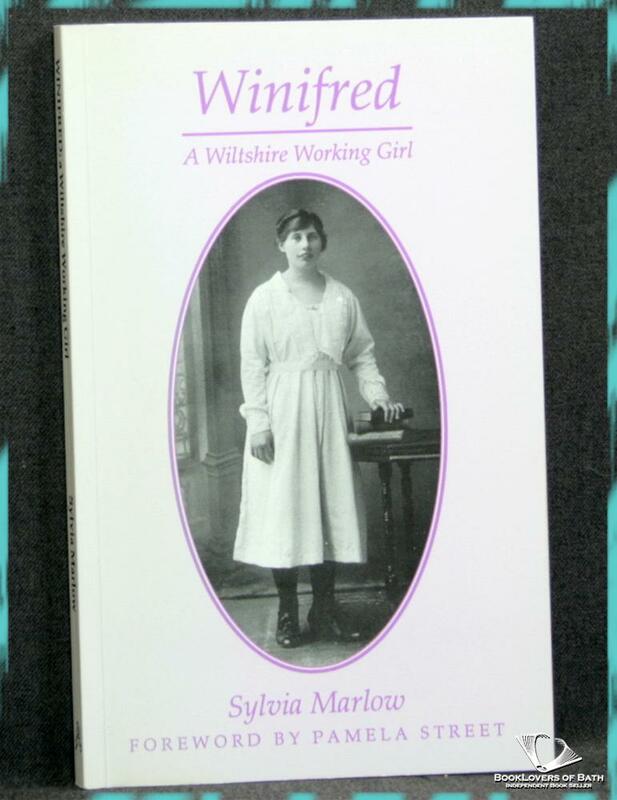 Sylvia Marlow presents the story of Winifred’s early life in her subject’s own words. We learn of a resourceful mother who raised her many children with a severity she felt was necessary to prepare them for the dangers of a harsh world. She describes a childhood world almost unimaginable today, with ponies and traps, poachers and gypsies, and how the postman brought all the news, whether of a local murder and hanging or of the sinking of the Titanic. At the age of fourteen, Winifred had to forsake the freedom of the Plain for the restricted life of domestic service, where she felt “like a wild thing in a cage. “ We follow her progress through the years of the Great War until her eventual marriage to the only man to pass muster with her implacable mother. Size: C Format (8½" x 5¼"). 123 pages.